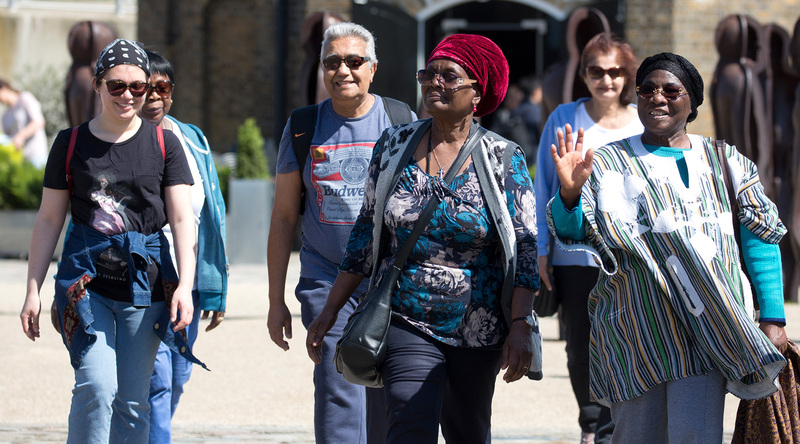 A free, fun and friendly walk to help you get active and meet new people. To take part, come to the walk a few minutes early so our trained walk leader can take some of your details. You’re then free to take part in as many led walks as you like!